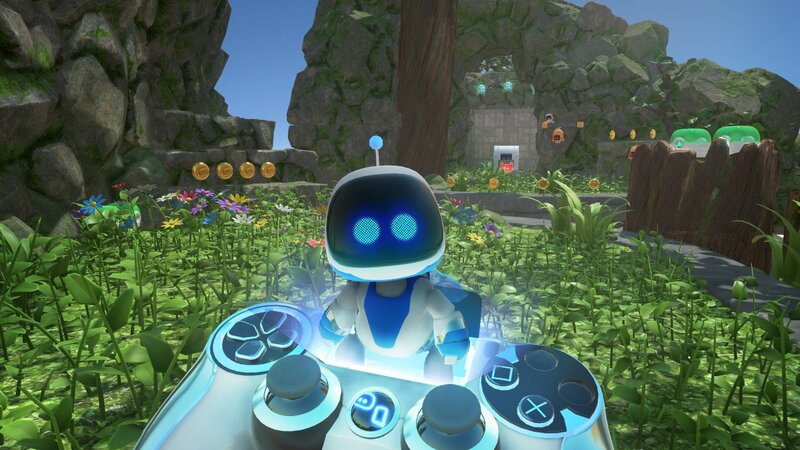 Astro Bot Rescue Mission is a platforming game for PlayStation VR that challenges players to help a robot named Astro rescue its crewmates across 20 different levels (set in places like a modern city, jungle, and cave). Players will need to watch out for traps and enemies (as well as bosses) as they work to rescue the eight Bots in each stage. In our latest installment of Ready Player Mom, Amanda Farough begins traveling through space to help Astro on its epic quest. Astro Bot Rescue Mission is available to purchase physically or digitally for $39.99. The game is rated E10+ by the ESRB.